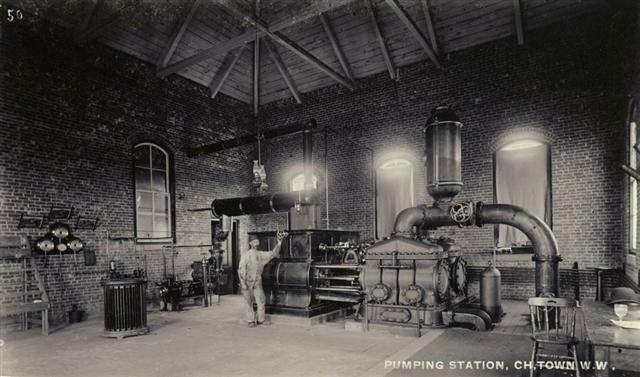 By its first year in operation, the waterworks provided water for fire protection, as well as domestic, retail, steamer, and factory purposes. There were 1018 services in operation with 935 dwellings, 104 stables, 65 stores and offices, and 28 miscellaneous. Water consumption continued to increase as more residents connected to the system. 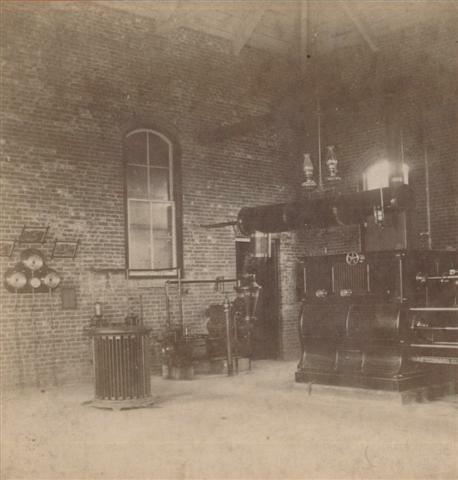 The ability to fight fire had been such a driving force in obtaining the water system in Charlottetown, so it was a great shock when fire destroyed the waterworks on Malpeque Road in 1900- only 12 years after the system began operation. Incredibly, service was not interrupted and the pump was not effected. An inquiry was held to look into the incident but the caretaker of the waterworks was found innocent and the fire was deemed to be an accident.